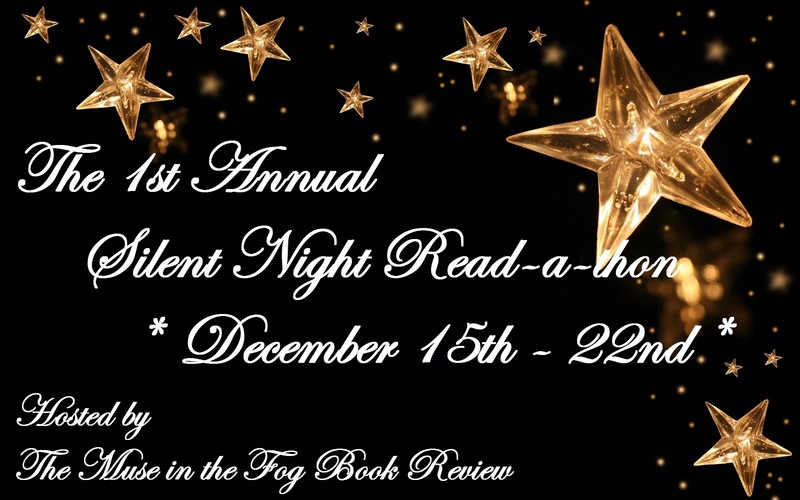 The Muse in the Fog Book Review | Historical Fiction: The 1st Annual Silent Night Read-a-thon Kick-Off Post! and GIVEAWAY! 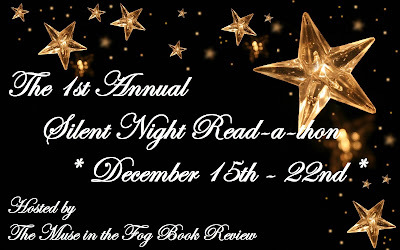 The 1st Annual Silent Night Read-a-thon Kick-Off Post! and GIVEAWAY! The only requirement is that you post about the Silent Night Read-a-thon. If you want to participate but do not have a blog, you can also post about this on Facebook and use that url for the giveaway form instead. Additional entries can be earned with each check in post, and by following this blog. Below you will find a list of the participating blogs. Feel free to copy the linky and add it to your own post. Haven't signed up yet? There is still time to do so! You can sign up and start participating at any time while the Silent Night Read-a-thon is running.